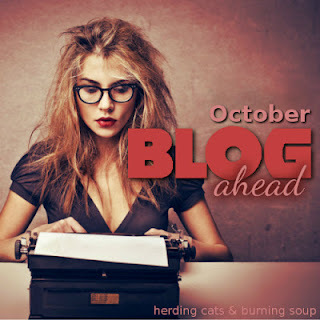 Anna @ Herding Cats & Burning Soup is hosting her annual Blog Ahead Challenge. It's perfect if you're wanting to schedule posts for your blog and also get support from other bloggers. If interested, click on the picture below to go to the sign-up page! This is always a good challenge to participate in!! Hope you get some good posts in. Since I do all my blogging weekly, I won't be participating. Good luck to those who do. 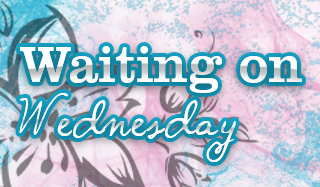 I already have about 60 blog posts pre-scheduled so I won't be doing this one this time. Hahaha we've all been there at one point! This would not work for me. Good luck.